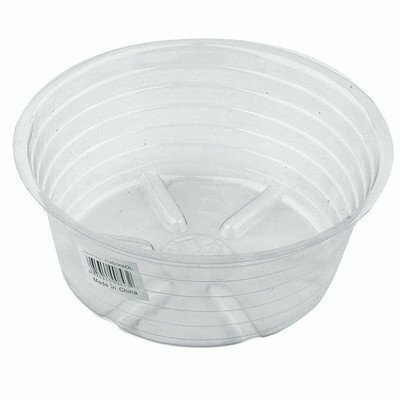 Deep Plastic Saucer (Pack of 25) by Bond Manufacturing by at Tulips Orchids. MPN: na. Hurry! Limited time offer. Offer valid only while supplies last.